The City of Lights is famously expensive, but a trip to the French capital needn’t break the bank. Here are some of our tips to save a few euro while still enjoying a wonderful holiday (obviously our first tip is to check out our range of accommodation, which starts at just $12 a night – and check out our guide to the city’s arrondissements to decide which district will suit you best). 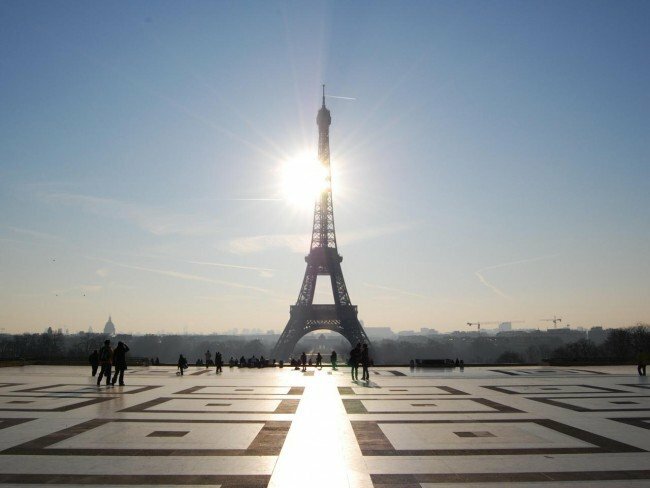 Symbolising Paris for millions of tourists, this iconic tower on the Champ de Mars has been on every first-time visitor’s itinerary since it was erected in 1887. 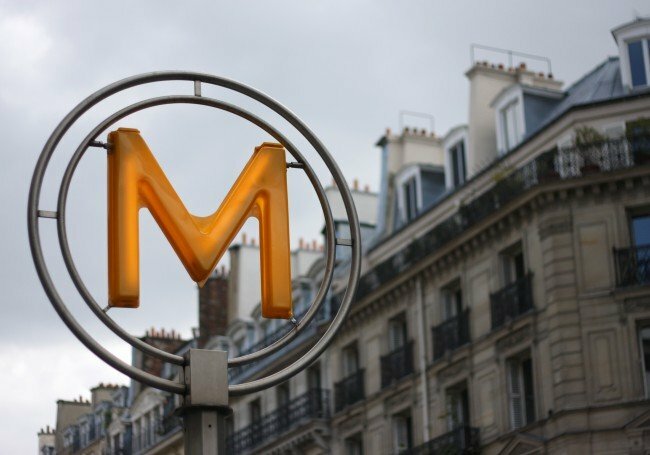 Paris has an easy to use and comprehensive public transport network, but it can be confusing and easily become more expensive than it needs to be. Make sure you are being as frugal as possible! Cheap: Paris’s underground system, the Chemin de fer Métropolitain or Métro for short charges 1,80€ for a one way journey of any length, so if you are crossing the city in one go this is an absolute bargain. Buy a carnet of ten tickets at any station for 14,70€ and bring the price down to 1,47€ per trip. If you are planning on making more than four journeys however, and are staying in the central zones, the 6,60€ day ticket might be a better bet – but this won’t take you to the Charles de Gaulle airport. Free: As always, there’s only one way to get around for free, and that is by foot! However, exploring Paris under one’s own steam is truly a delight, and the whole city can be crossed within a few hours. French workers take lunch seriously, and many restaurants will offer a two course menu for less than 12€, even in Paris. This is enough to set you up for an afternoon of walking, and you can eat more simply in the evening. These menus will be advertised in the window, and you will see the restaurants filling up as office workers start taking their lunch break. Take a look at this post for some other cheap eats in the city to get your mouth watering, from fries to falafel. 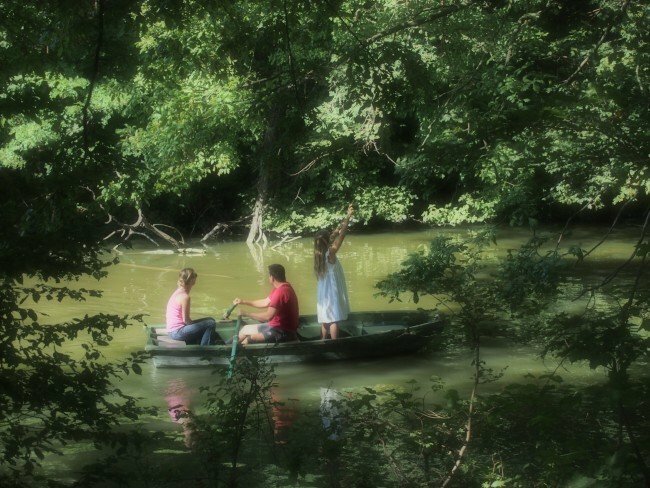 Just outside Paris sits the magical world of Eurodisney, and if you are travelling with the family it is very tempting to build this in for a day or two. Check out this helpful article about finding cheap accommodation near the attractions, and also check out the deals that Attraction Tix offer on buying tickets. Visiting Disneyland is never going to be cheap, but it is possible to mitigate the expense! On a sunny day, just exploring some of Paris’ stunning parks is one of the loveliest ways to while away a few hours while spending on nothing more a few snacks and picnic goodies. Here are some of our favourite spots, all for the marvellous price of absolutely nothing! 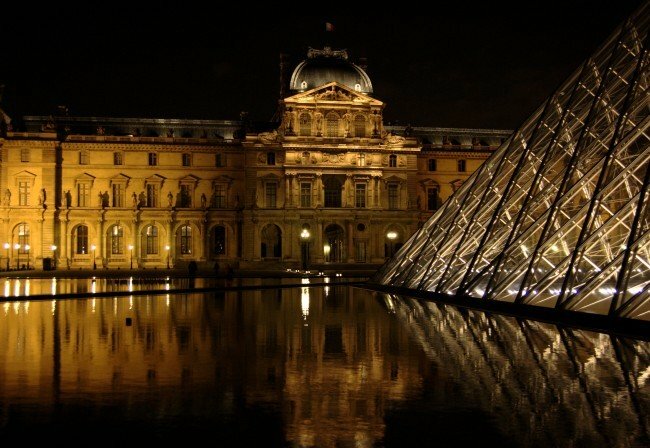 Time your holiday right and you could have free access to many of the city’s most popular museums and tourist attractions, including the Louvre and the Musee d’Orsay. Get a full list at the Paris Info website. Don’t get thirsty at one of the big tourist attractions – a coffee or beer at a pavement cafe around the Champs Elysées can set you back an eye-watering amount. Don’t fall for a street scam! Paris has a number of people who are more than happy to liberate cash from the unwary either by pickpocketing or by running a card trick or similar on the street. Be careful with your wallet and keep your bag zipped up, especially in crowded places like train stations. And remember, if the trick looks too good to be true, then it definitely is!